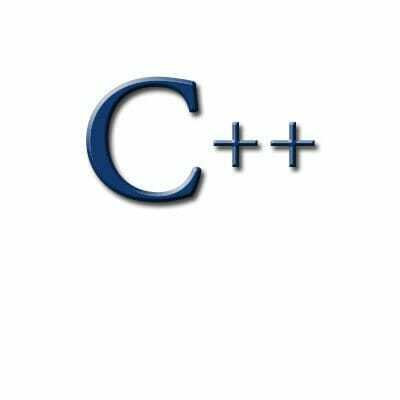 Assume that c is a char variable that has been declared and already given a value . Write an expression whose value is true if and only if c is a space character . Assume that c is a char variable that has been declared and already given a value . Write an expression whose value is true if and only if c is a space character.